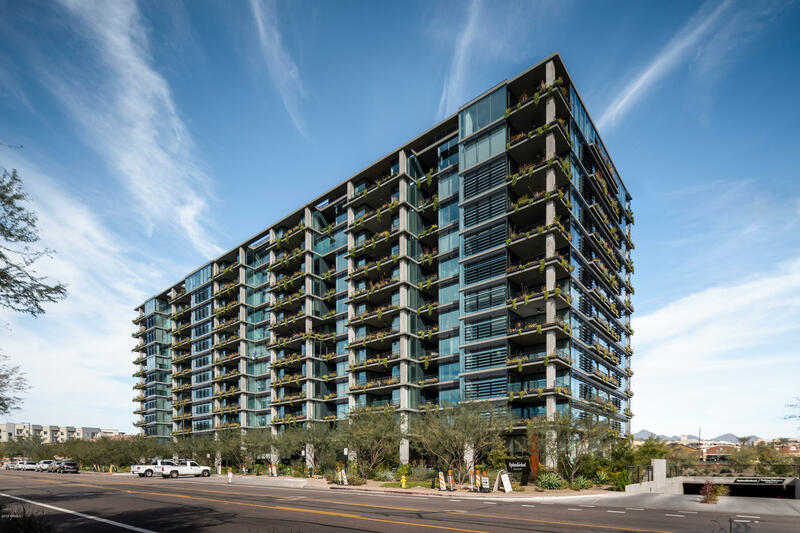 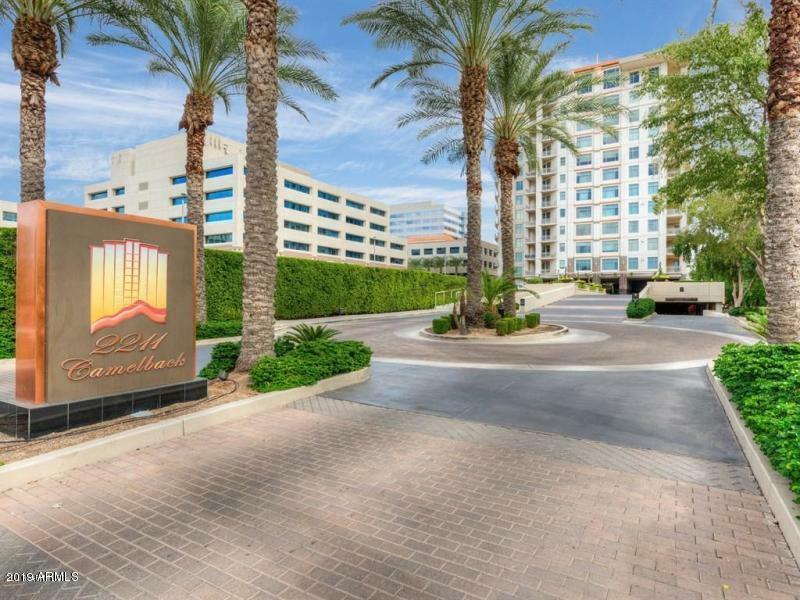 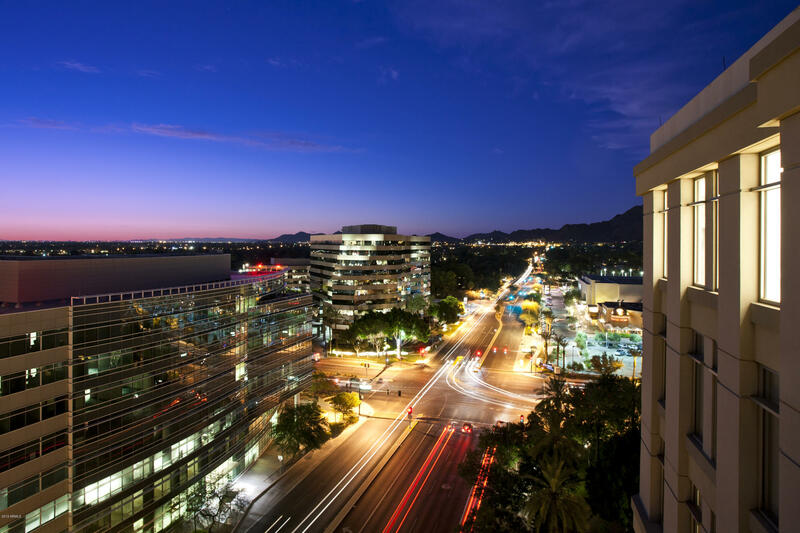 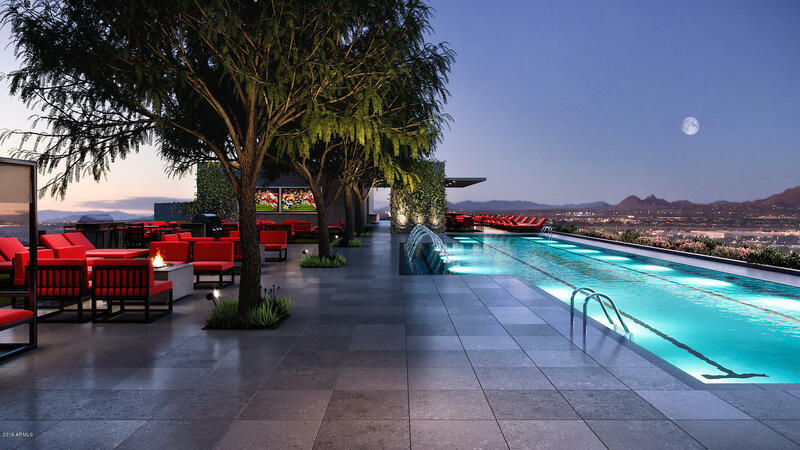 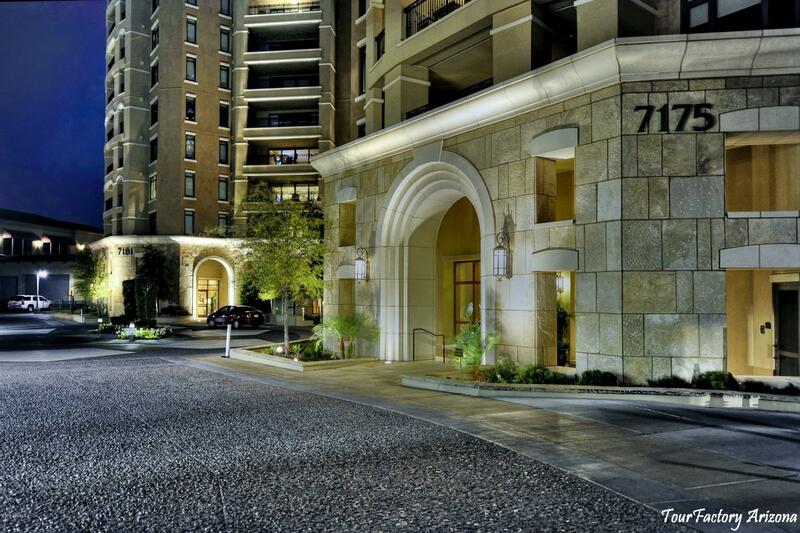 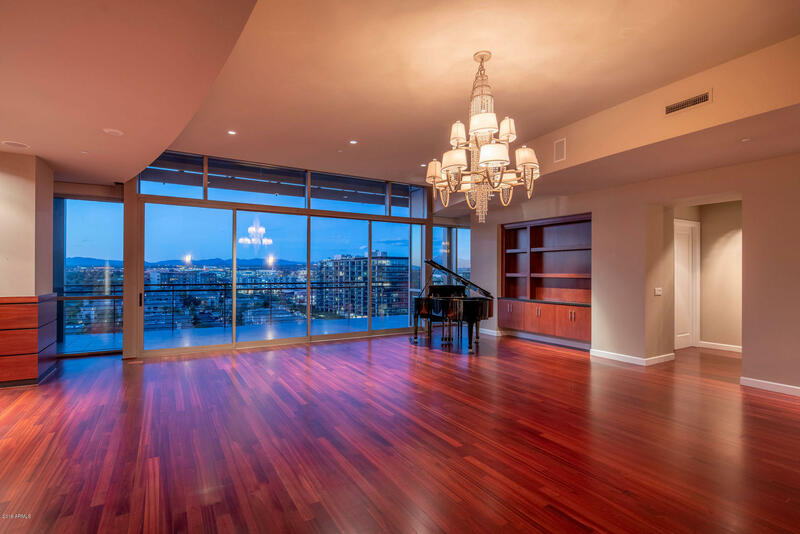 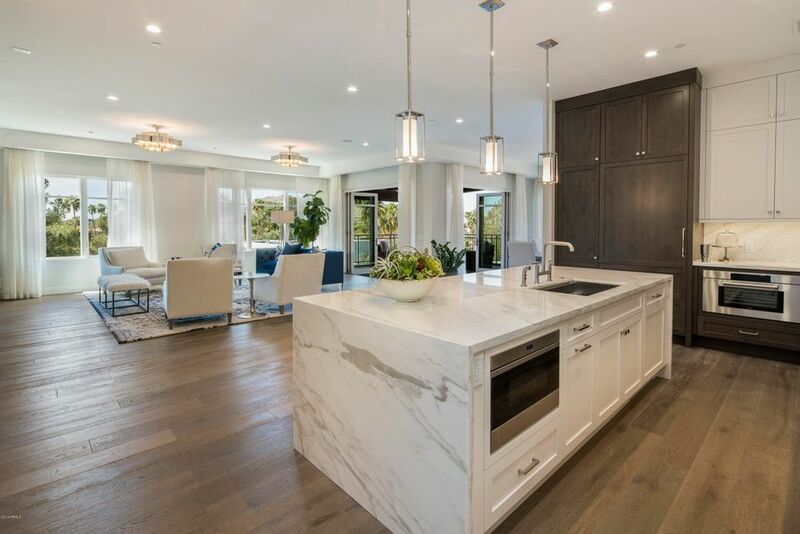 Search the finest luxury homes and architecture, high rise condominium, and top floor penthouses in Scottsdale, Paradise Valley, Phoenix, Tempe, or throughout Arizona money can buy. 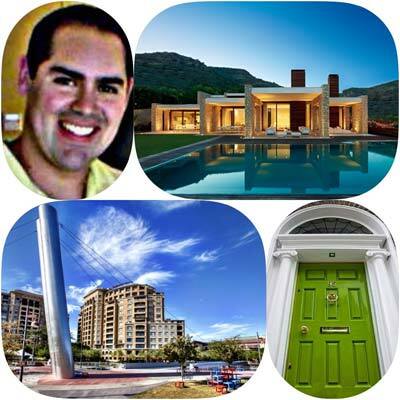 All these properties are being presented to you by top real estate agent (Realtor) Juan Pesqueira. 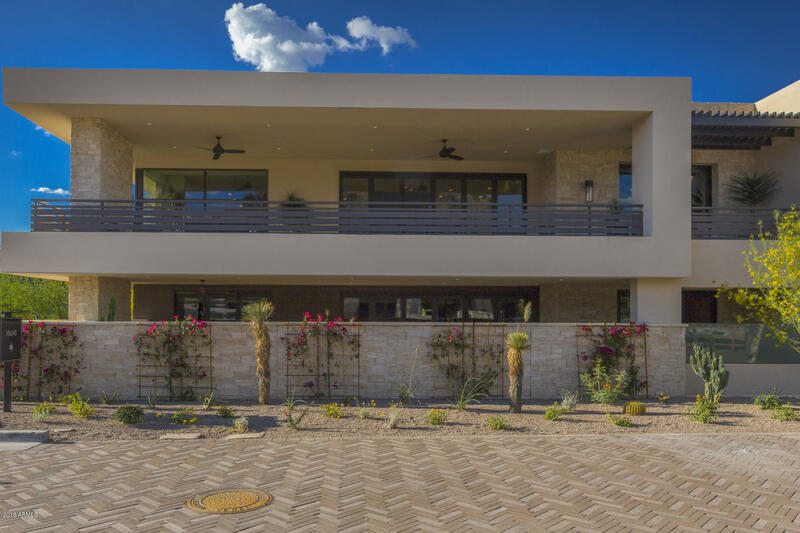 Pesqueira looks forward to introducing you to Arizona’s most exclusive master-planned communities, exploring and guiding you through the luxury homes, estates, and penthouses that define the Phoenix – Scottsdale – Paradise Valley Arizona luxury real estate market. 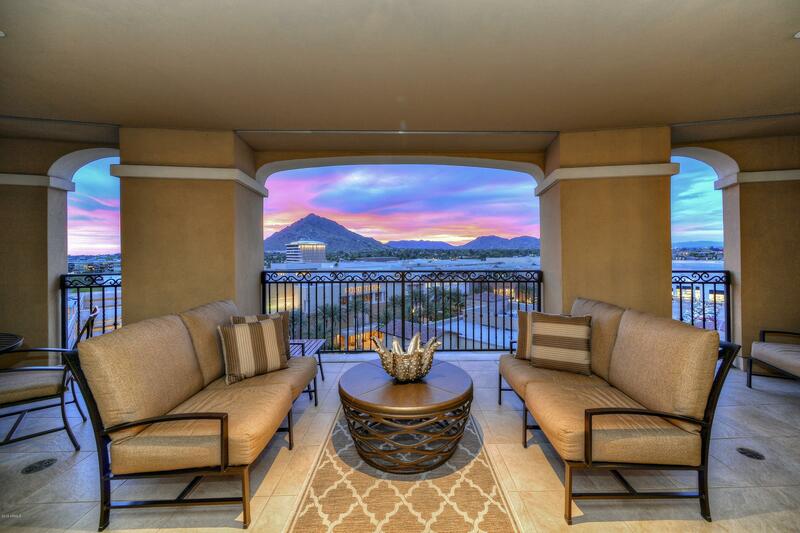 You will view the most magnificent homes nestled in communities and developments such as: Silverleaf, Scottsdale Waterfront Residences, La Place Du Summet, Clearwater Hills, Troon, Camelback Country Estates, DC Ranch, Arcadia, The Biltmore, Estancia, Mummy Mountain, Bridgewater or Edgewater at Hayden Ferry Lakeside, North Central phoenix, Old Town Scottsdale, Downtown Phoenix, and Scottsdale Camelview to name a few. 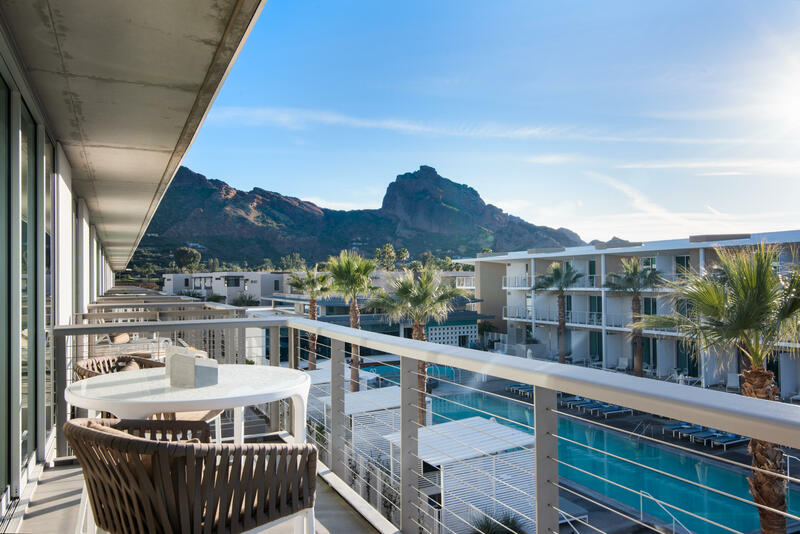 Pesqueira would also like to introduce you to some of the valleys ultimate bachelor and bachelorette pads in and around Scottsdale, Paradise Valley, and Phoenix areas. 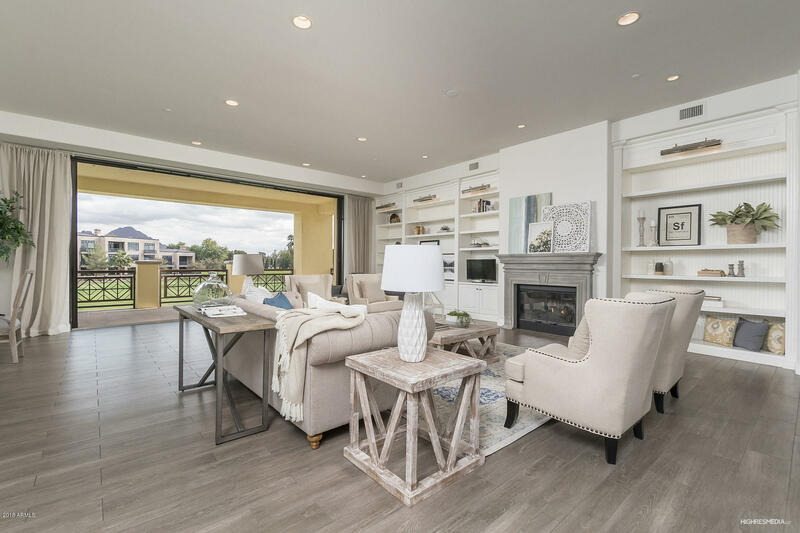 Homes on the runway with hanger parking (fly into your garage) in Chandler Airpark and Scottsdale. 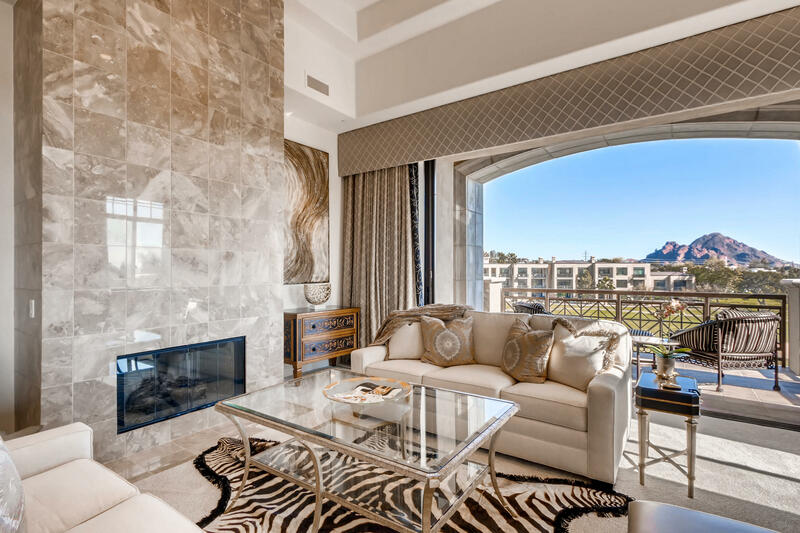 Luxury horse properties, ranches, a frank lloyd wright or al beadle design home, and some of the most over the top mansions with insane pools and amenities for sale in Arizona.